Your charitable contributions help us in the trenches as we battle Alzheimer's Disease. Our efforts support community organizations working with the afflicted and their families. 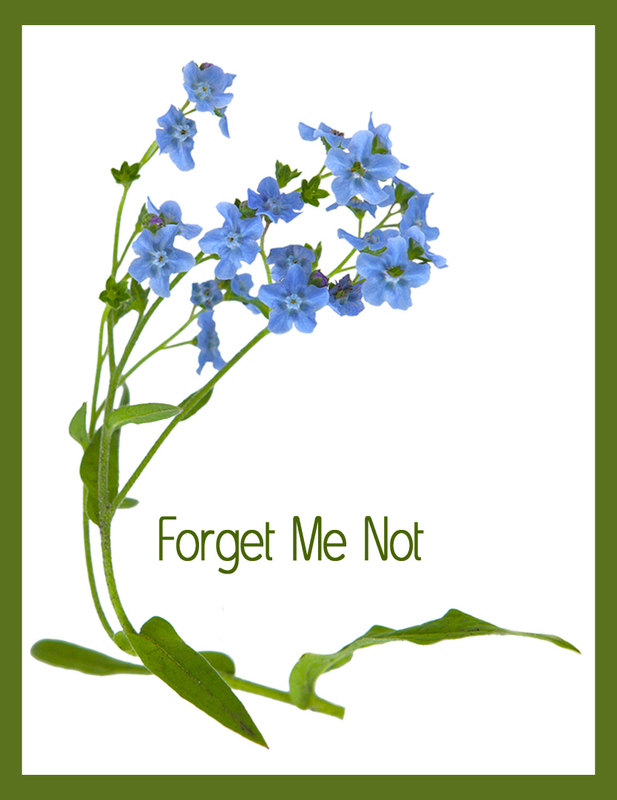 Why was the Spiritwood 'Forget Me Not' Foundation started? 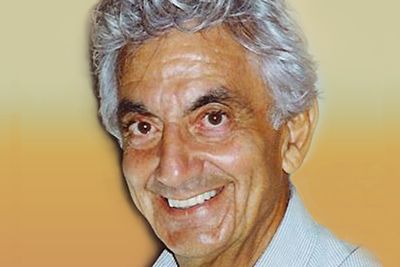 In 2004 I lost my dad to Alzheimer’s following a very ‘long goodbye.’ We formed the Spiritwood Foundation to help others on a similar journey. Our mission is to raise not only awareness regarding Alzheimer’s Disease, but also critical funds that support community organizations, programs, and facilities working with victims and families dealing with Alzheimer’s and dementia. The Foundation has many different fund-raising tools. One of them is a musical ‘happening’ we wrote called Remember When - The Songs Of the 60s and 70s. We perform this show in communities around the country involving local performers and musicians. 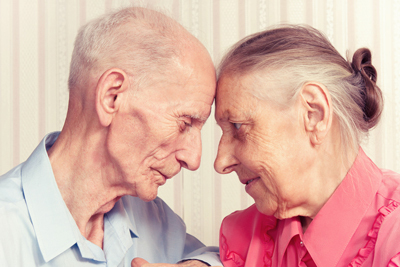 Our Foundation then gifts the profits to the community for its specific Alzheimer’s needs. We are on-going contributors to NCP of Ely, MN. 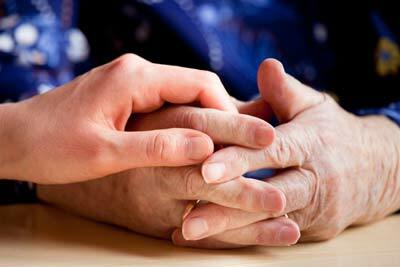 We award grants to non-profits working with Alzheimer’s and Dementia. We pay gas and lodging, and book free Spiritwood Music concerts at: assisted-living facilities, nursing homes, and senior residences in MN - bringing uplifting music and Performance Signing to the residents, their families, and staff. We gift money to non-profit assisted living facilities and nursing homes for upgrades to their properties, such as gazebos for the residents. The Spiritwood ‘Forget Me Not’ Foundation is a non-profit 501 (c)(3) organization. All donations are tax-deductable. We are a completely volunteer organization, including the director and the board. Our office space and all utilities are donated by Spiritwood Music. Therefore, we are able to gift nearly every dollar we raise.